Lot "B". 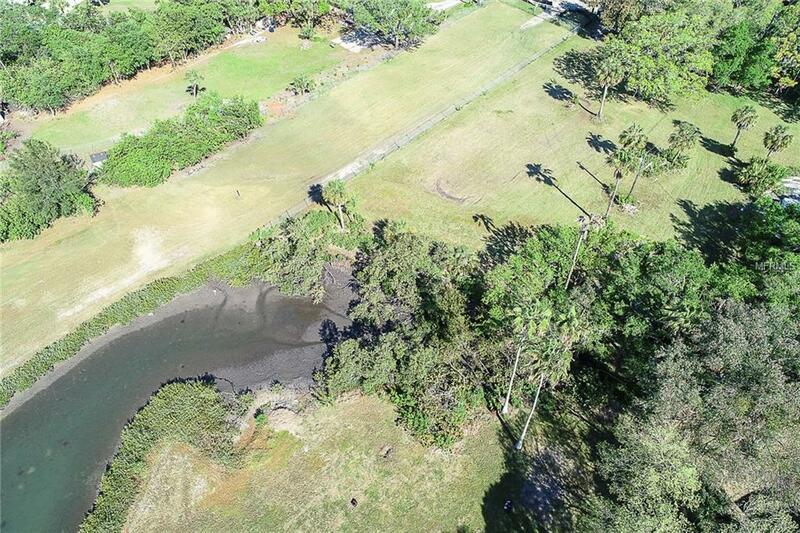 Beautiful waterfront lot for single family use. Lot size is approx. 80 X288 X 103 X 354. 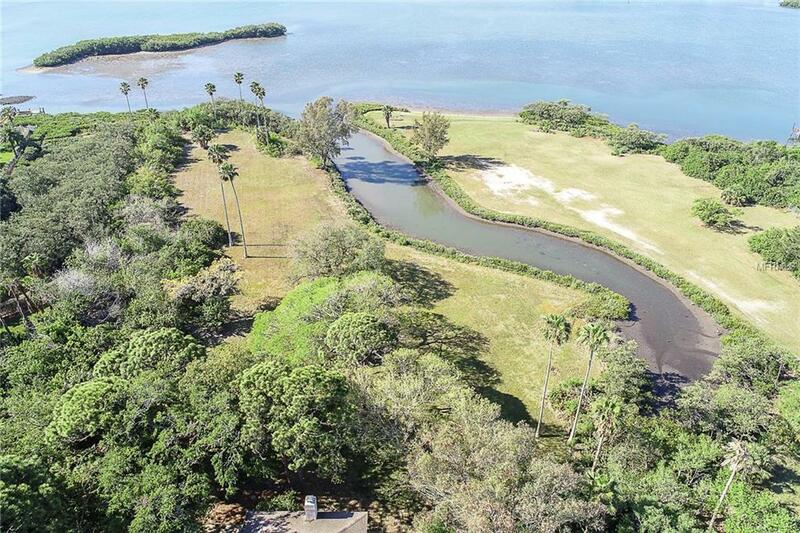 View straight down the canal with incredible water frontage and views. 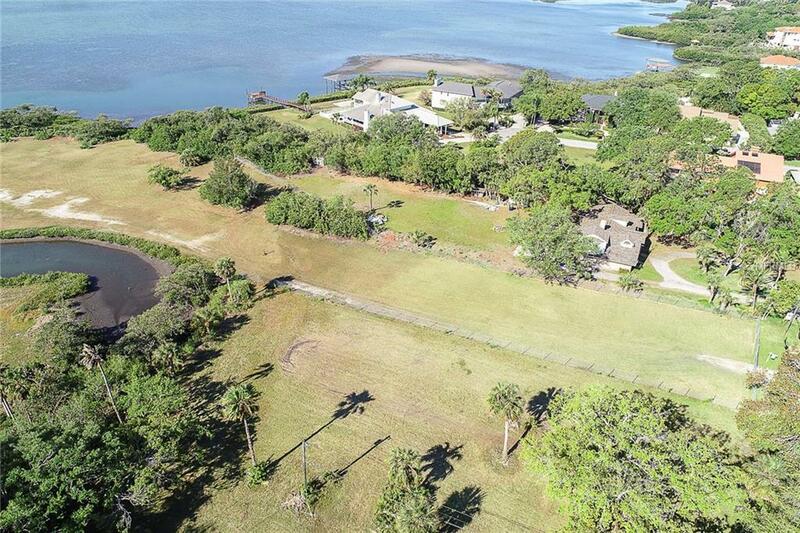 103 feet of water frontage. Build your dream home and enjoy the stunning sunsets. 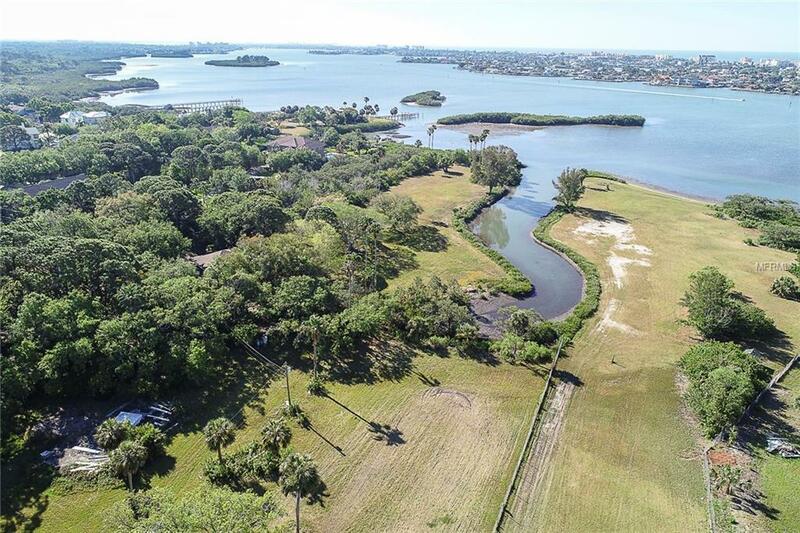 Additional parcels are available ranging from $135,000 to $1,800,000 (waterfront and non waterfront). Please reference the Sketch of the Proposed Parcels in photos for more information. *****There is a large Aggressive dog on the property; DO NOT WALK PROPERTY WITHOUT AGENT ACCOMPANY. See realtor remarks for more information.